Maimi turns green with envy over the peculiarities of Chiba in her February 21st update “Sweets are delicious “. Full translation below. They gave you that much? Also, is this something people from Chiba can relate to? 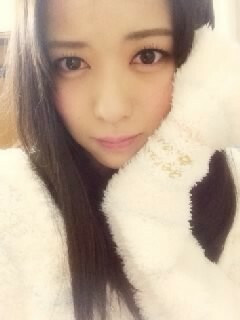 Posted on February 21, 2015, in Blog, Translations and tagged Yajima Maimi. Bookmark the permalink. 1 Comment. The original Japanese title reads “Okashi wa oishii”.